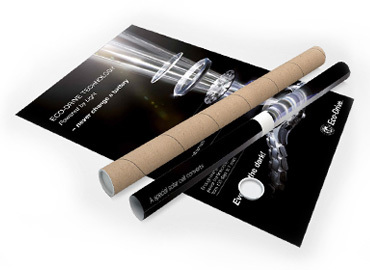 You will be delighted by the premium quality of our poster printing. The super-modern high end presses deliver accurate colour, high resolution and beautiful finish to your posters. When you experience the colour and quality of our posters, you won’t need to look for another printing service in Australia. We deliver to all major centres throughout Australia. FREE DELIVERY to Sydney, Melbourne, Brisbane, Adelaide and Perth. Most deliveries within 5-7 working days but allow more time for Western Australia and remote regions. Our retail posters are printed in Australia using super modern high end offset presses and environmentally friendly inks and varnishes. If you need long run bulk A3 poster, A2 poster, A1 poster, A0 poster – order online or simply call us on 1300 88 99 59 for quick personal service. Who uses large format Colour Posters? Create a vibrant image of your business and have your posters printed in glorious colour that really pops! 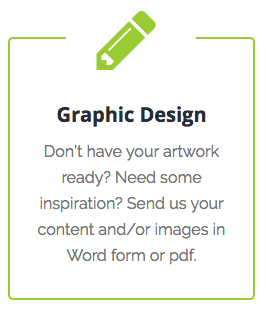 Our graphic design team can produce beautiful designs within a day or 2. Printing takes about a week or less and you’re ready to go.